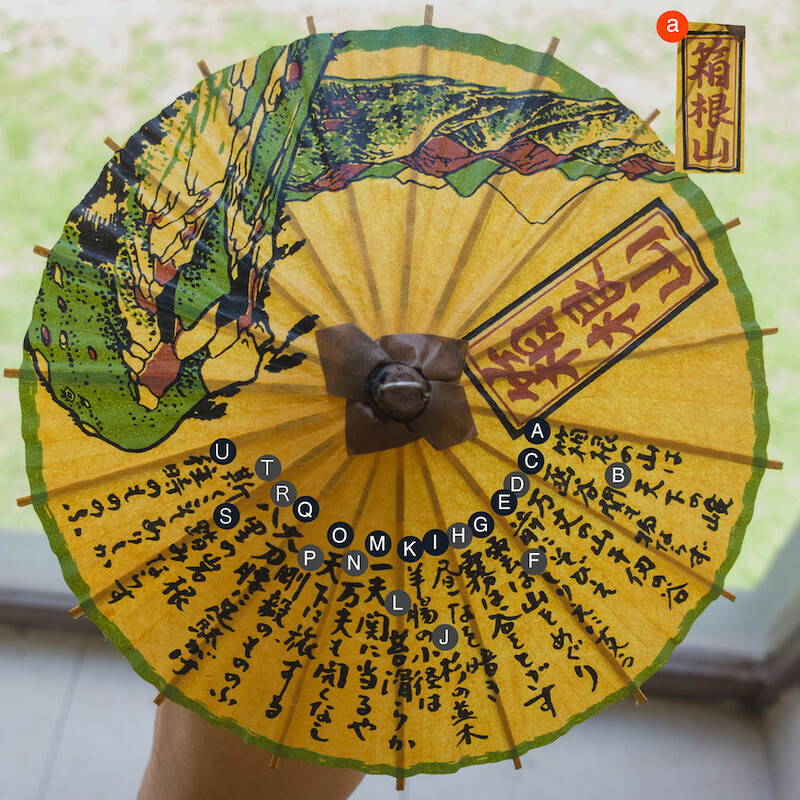 There are a few characters handwritten in a miniature umbrella acquired in Hakone mountain in the mid 60’s that I don't understand. Could you please help me with those characters? I’ve transliterated most of the writing and it is shown below the image of the miniature umbrella. In the image, each line is sectioned in alphabetic order and then shown in type where「・」indicates an unknown character. The following dictionaries have handwritten capabilities, search by kanji within words or by radicals. This song was written before 現代仮名遣い was introduced, and its original lyrics are full of kanjis which even native Japanese (including myself) can't read any more. It seems your umbrella has simplified some of the kanjis, used hiragana, and even introduced some easy kanjis, but basically this Wikipedia article will help you understand. 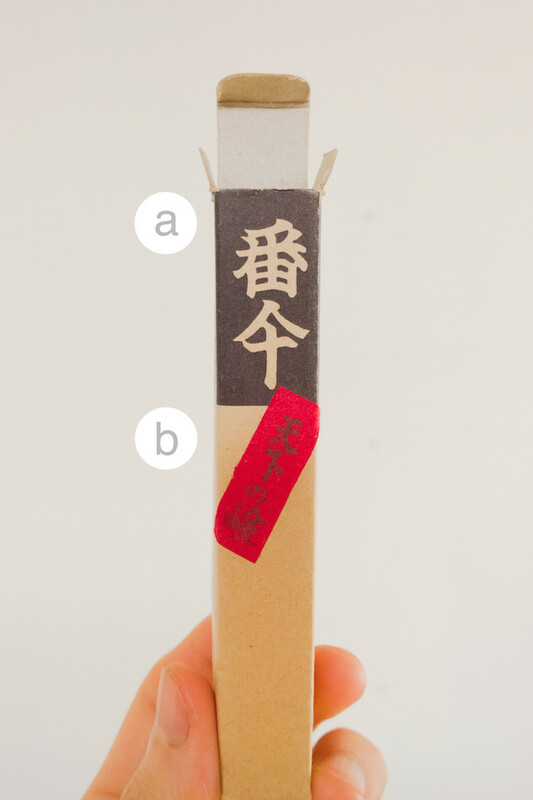 And the bottommost character in the package is "険" in modern Japanese, and means "steep (mountain)". Not the answer you're looking for? Browse other questions tagged translation kanji handwriting or ask your own question.